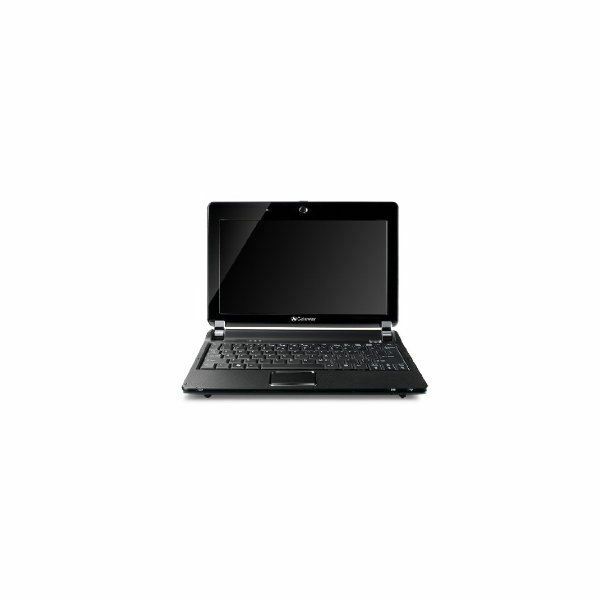 The Gateway LT2022U netbook tops our list of budget friendly netbooks for its current price of $229.00. But don’t let its price make you think that this netbook is underpowered because it is not. Underrated is perhaps the better term for this netbook because it boasts of the usual netbook specs including a 10.1-inch high-brightness LED-backlit display with 1024 x 600 resolution. It also has a multi-gesture touchpad that makes it easier to navigation through web pages, media libraries, photos, spreadsheets and other tasks. Other features of the Gateway LT2022U include a 1.6 GHz Intel Atom N270 CPU, 160GB HDD, Intel Graphics Media Accelerator 950, 0.3 megapixel webcam, Wi-Fi 802.11 b/g, VGA video output, 5-in-1 memory card reader, built-in stereo speakers, HD audio, Dolby Headphone Technology. Too bad, this netbook is only loaded with Windows XP Home Edition and not Windows 7. It could easily be one of the best netbooks around if not for the OS. Another low-point of this netbook is its 3-cell battery which could only give you 3 hours of battery life. I’m a big fan of the Eee PC product line, so if I have to buy a new netbook in the budget range I’ll most likely get the Eee PC 1005HA. It may not be the best among Asus family of Eee PC netbooks, but it can certainly deliver some punch. 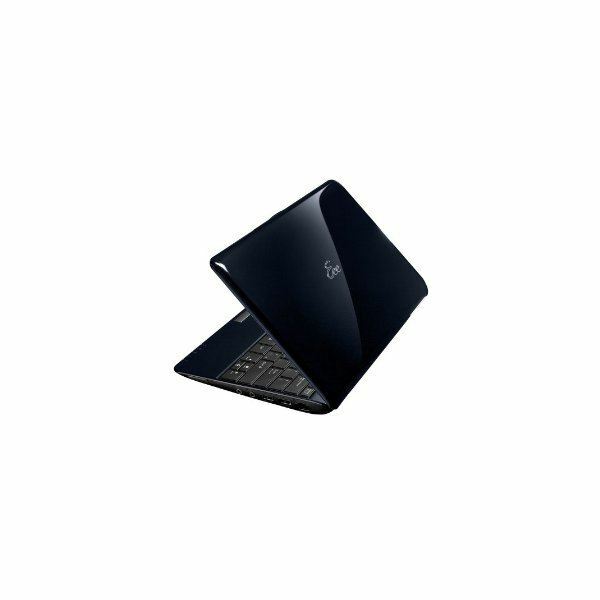 With a 2.5lbs weight, the Eee PC 1005HA is definitely very portable. 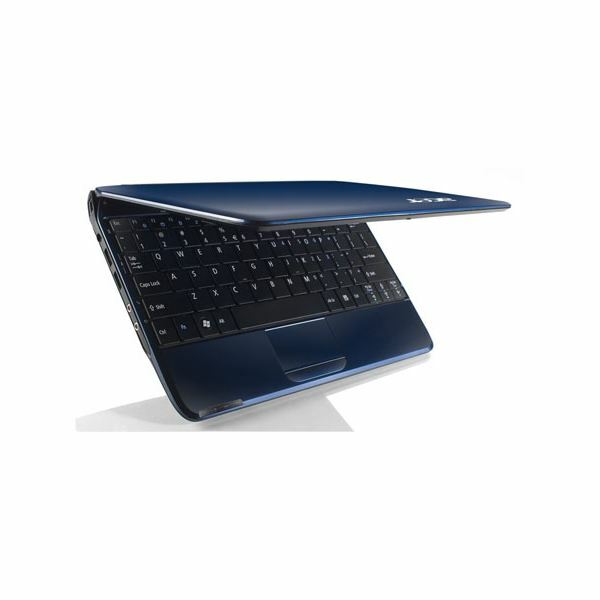 Major feature of the Eee PC 1005-HA is of course its 92%-scaled ergonomic keyboard complimented by a multi-touch touchpad. Acer’s entry on our list is of course its flagship netbook model – the 10-inch Acer Aspire One AOD250 which has received quite a number of accolades for its performance and affordability. 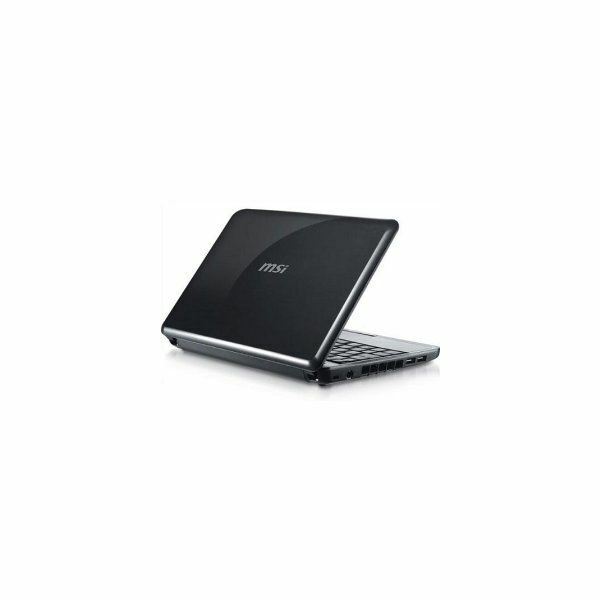 The AOD250 boasts of your standard netbook fare including – 1.6GHz Intel Atom N270 CPU, 1GB of RAM, 160GB HDD, 10.1-inch WSVGA Acer CrystalBrite LED Display, Intel Graphics Media Accelerator 950, Windows XP Home and a 3-cell battery with 3 hours of battery life. Aside from ASUS I’m also biased towards HP Mini netbooks. Simply because of its stylish and classy form factor and overall design. If it’s not branded HP, I would be incline to believe that the HP Mini netbooks are Apple’s netbooks because of their striking resemblance to the MacBook Pro Silver Unibody laptops. 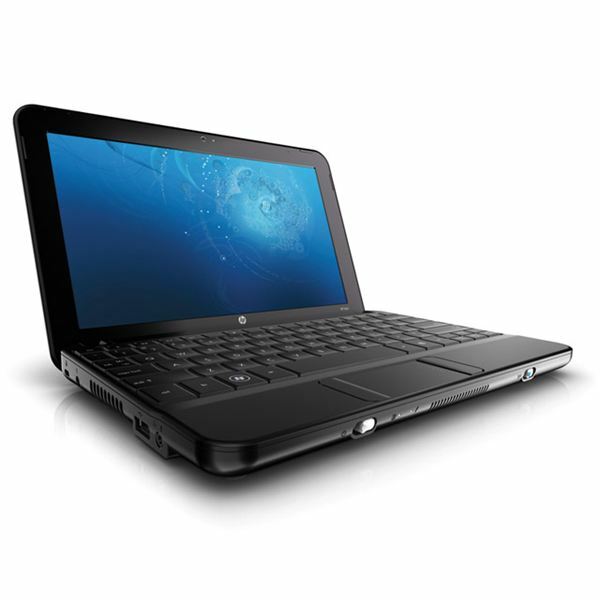 Amazon is currently listing the HP Mini 110 netbook with a price tag of around $279.99. If that doesn’t suit your budget still, you may check out Amazon’s crazy Thanksgiving Black Friday sale for a much lower price.